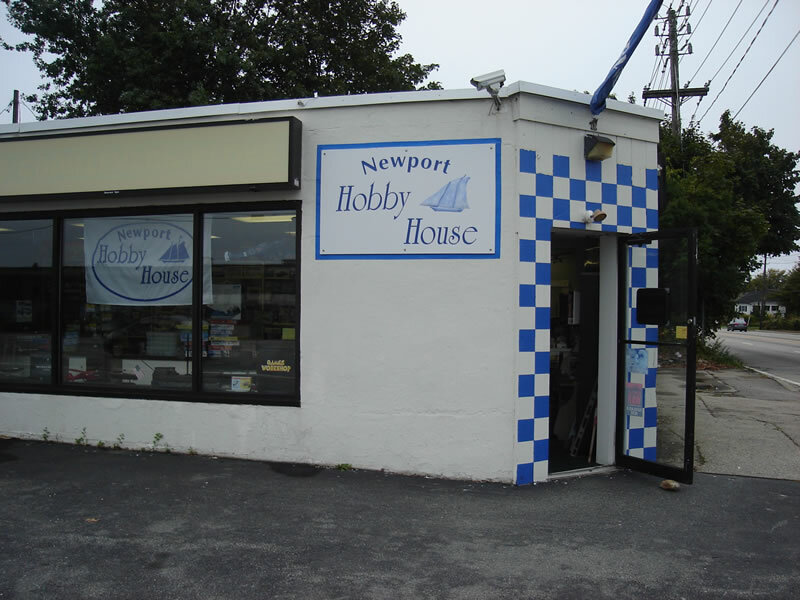 For years, Newport Hobby House has supplied New England hobbyists with everything they need to enjoy their favorite hobby. 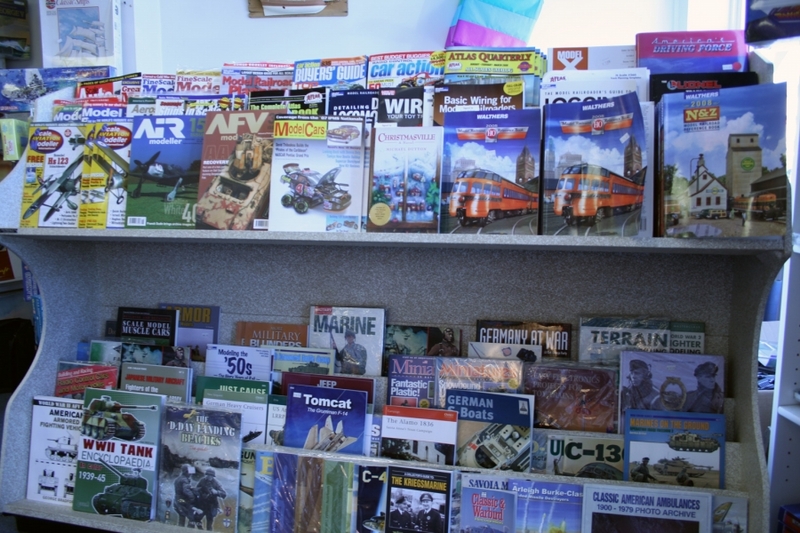 From our easy to reach location at 2 Coddington Highway in Middletown, RI, we have an uncommonly diverse stock on hand, and we'll be happy to answer any questions you might have about whatever hobby excites you, from gaming to scale models, and beyond. 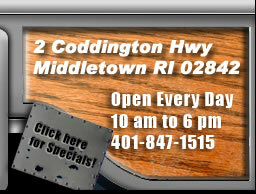 Stop in soon and see us! You'll be glad you did!